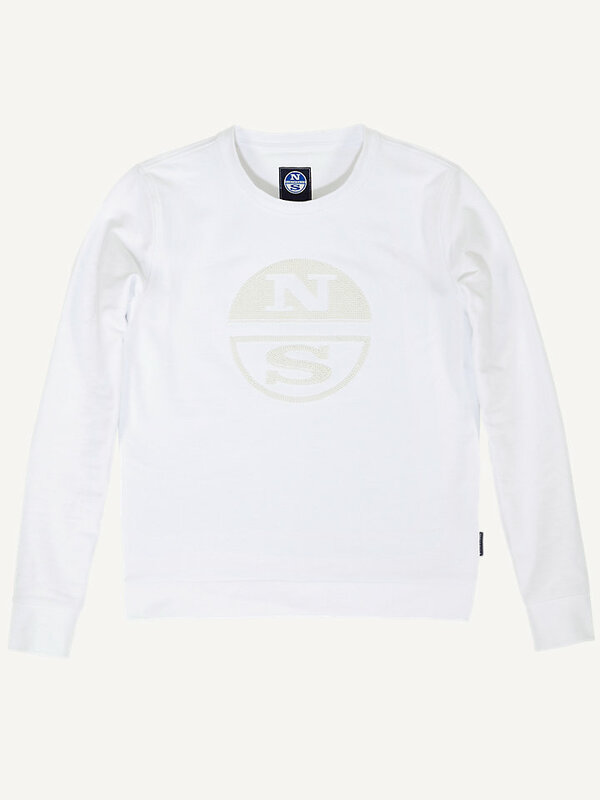 Round-neck, cotton blend sweater that keeps you warm and comfortable. Available in multiple colors. 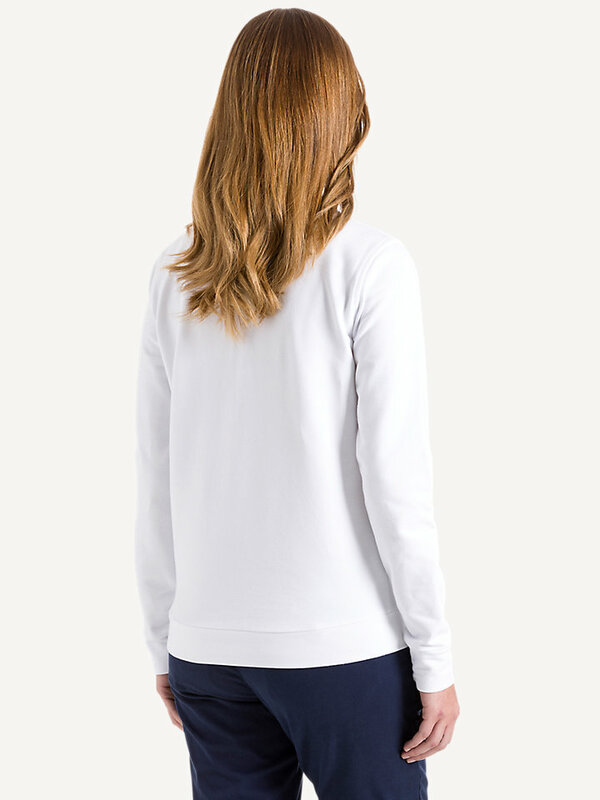 Great to snuggle up - or to go outside and push your own limits: this round-neck, cotton blend sweater with long sleeves is up for anything. The stretch fleece fabric ensures warmth and softness while letting you move around freely at the same time. 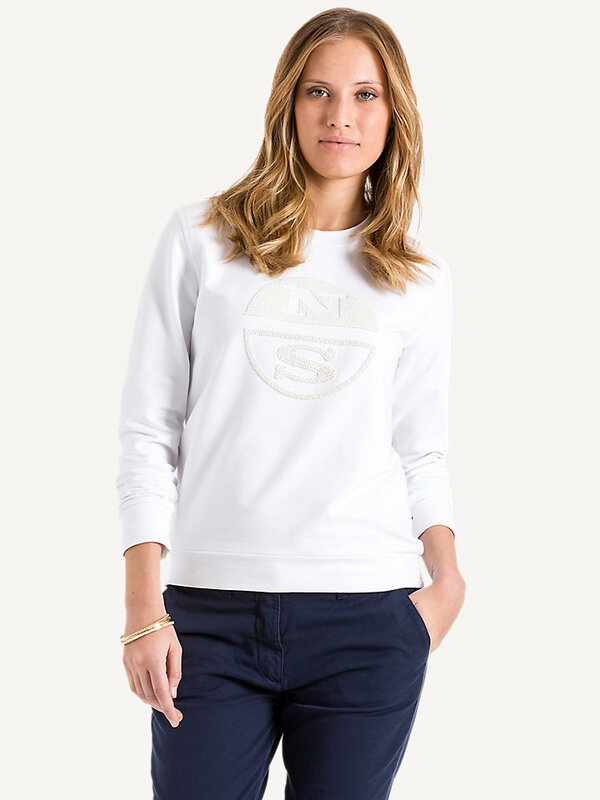 This regular fit sweater has classic North Sails logo embroidery with pearls on the front, so you will not only feel comfortable, but also look sharp.